For those looking for an expedition drama, be warned that despite its title, The Himalayas is first and foremost a melodrama. One concerning brotherhood, family and, above all, coping with grief. 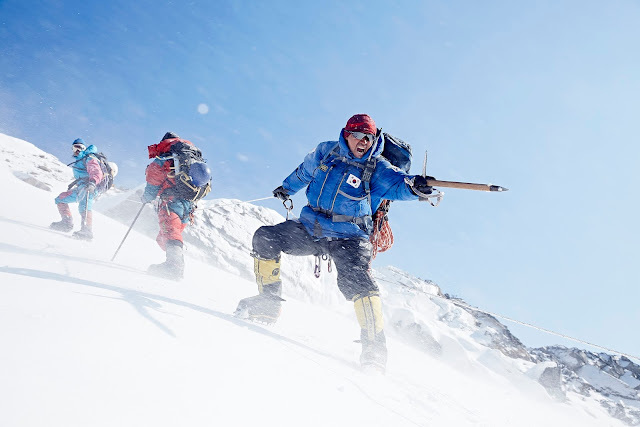 Himalayan expedition films seem to be in vogue at the moment, with 2015 already yielding Baltasar Kormákur's Everest and Japanese drama Everest: The Summit of the Gods due out in a few months, but Lee Suk-hoon's picture is more concerned with relationships than it is with the technicalities of mountaineering. 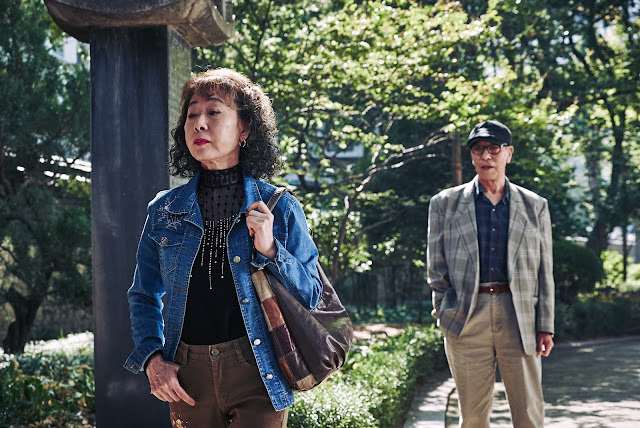 Veteran actress Youn Yuh-jung, star of such classics as Kim Ki-young's Woman of Fire and The Insect Woman, takes on perhaps her boldest role yet in The Bacchus Lady. Directed by E J-yong, appearing in the Berlinale program for the fifth time, this surprising 3D drama was made within the sanctuary of the Korean Academy of Film Arts (KAFA). The year is almost up, the box office has been tallied and the people have spoken. Stories of greedy corporate heirs, crooked clergy, conniving journalists and dirty politicians have risen to the top of the pile, each more acerbic than the last. 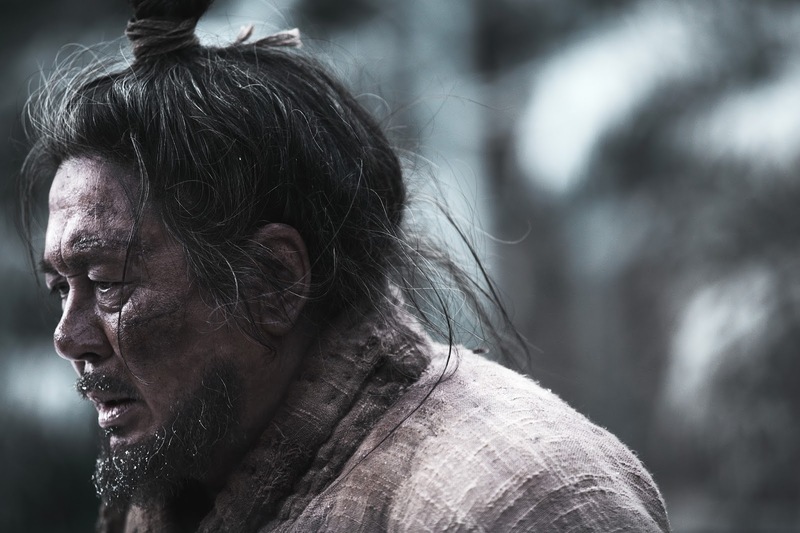 But 2015 ends with a bang and one of the darkest, most fiercely critical mainstream Korean films of recent memory. 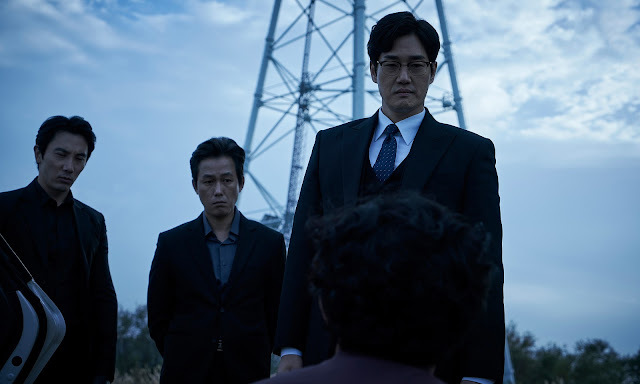 Woo Min-ho ably surpasses his previous efforts with third feature Inside Men, which also marks a comeback of sorts for the embattled star Lee Byung-hun, who has spent much of the year in tabloid columns for the wrong reasons. Busan-set family melodrama Home doesn't stray from stock themes of Korean dramas yet its endearing young cast and genuine feelings make it a pleasant debut from newcomer Kim Jong-woo. 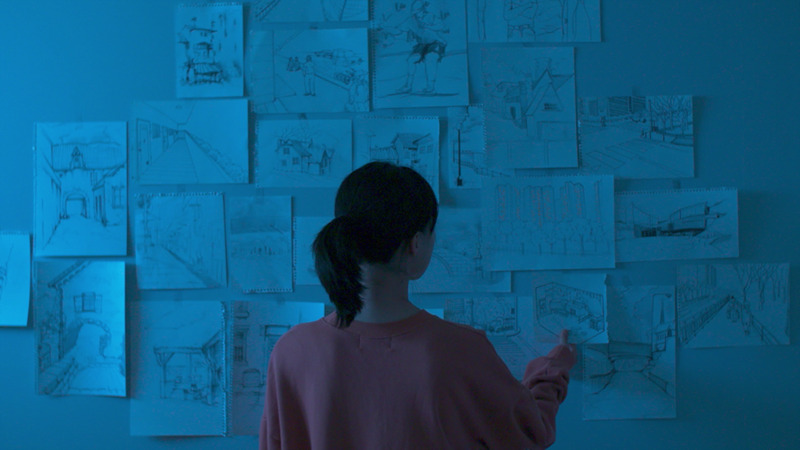 Much like her debut The Uninvited, Lee Soo-yeon's latest film Bluebeard teases a dark genre storyline before turning off into more psychological territory through several layered images and a protagonist who isn't quite what he seems, played by Cho Jin-woong of A Hard Day. Unlike her impressive 2003 horror film, her second work feels less fresh and a lot more contrived. Ko Eun-ki's sixth film Taklamakan, takes its name from a red desert in China which, as legend maintains, won't let you out once you step inside. In this dark and introspective drama, featuring characters that use the word as a metaphor for their everlasting love, we discover on a dusty hill that sets the stage for an irrevocable life choice that Taklamakan is in actuality a point of no return for the three main characters, played by Cho Seong-ha, Ha Yoon-kyung and Song Eun-ji in committed if dour performances. Modern thrillers live or die by their twists, and while an unexpected and well-executed surprise can elevate a film from mundane to memorable, many filmmakers forget that it's the journey there that counts. 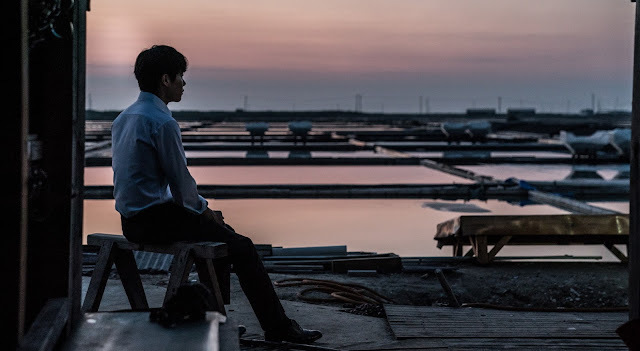 In his latest film Forgotten, director Chang Hang-jun gets it half right, crafting an effortlessly intriguing mystery --- until he starts to lift the curtain. 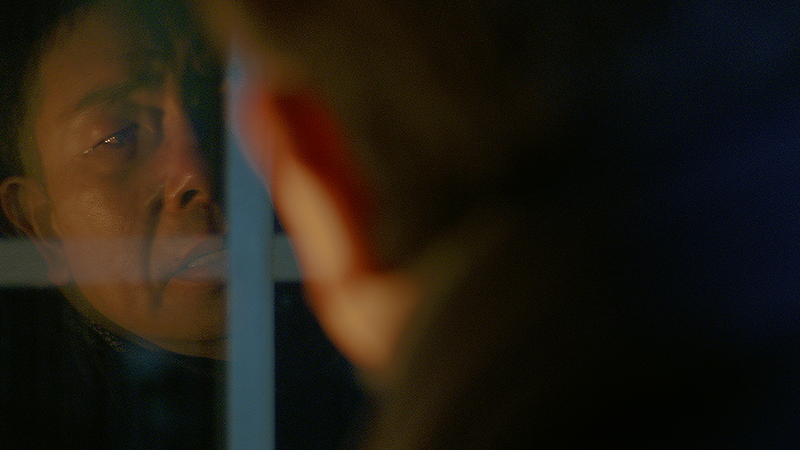 Once that happens around the halfway point, the film offers one expository scene after the next. These scenes manage to both build an extraordinarily convoluted ruse before boiling it down to wearily familiar points, all the while lifting wholesale from the most devilishly twisted Korean thriller of them all. An intriguing, if admittedly low-key twist on the Korean serial killer chiller never really comes together in the mediocre The Chase, the third film from The Con Artists helmer Kim Hong-sun. 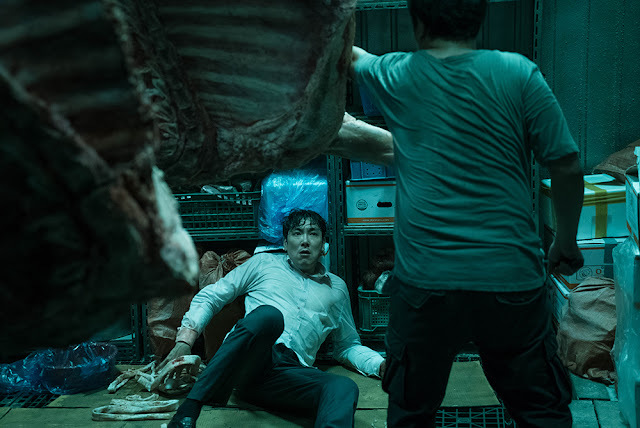 Leading man Baek Yoon-sik (of Save the Green Planet fame) lays on a heavy accent as he shuffles through an incongruous medley of gore and levity that rarely strays from its middle-of-the-road trajectory. Stars Hyun Bin and Yoo Ji-tae go toe-to-toe in this month's The Swindlers, a loose and jazzy caper thriller that mines Korea's abundant fascination with grifters. Or at least that's what it attempts to do, as this blatant ripoff of the work of director Choi Dong-hoon (Tazza: The High Rollers, The Thieves) is a grating star vehicle that smacks of smug ineptitude and a whole lot of cut corners. The history of Korean horror was rewritten this year by the most unlikely of contenders, as a low-budget found footage chiller became one of the top-selling K-horrors of all time. Without the benefit of any stars, Epitaph co-director Jung Bum-sik struck box office gold with Gonjiam: Haunted Asylum, which fell shy of only Kim Jee-won's A Tale of Two Sisters on the all-time local horror chart. Ever since picking up a Best New Actor Prize from the Venice International Film Festival for Oasis in 2002, Moon So-ri has been known as one of the top performers in the Korean film industry. Now, after impressing viewers and critics alike over the years, in a range of indie and commercial fare, Moon proves herself to be equally adept behind the camera, following the release of her charming, hilarious and at times poignant feature debut The Running Actress. The Korean fantasy romance, a genre that has spawned modern classics such as Il Mare and Ditto, has fallen on hard times in recent years but makes a strong case for a return to form with Be With You, an engaging new vehicle for stars Son Ye-jin and So Ji-sub. Returning with his third film to the festival where he picked up the top Korean Competition prize for his debut A Fresh Start, director Jang Woo-jin delivers his most carefully designed work to date with Winter's Night, one of this year's Jeonju Cinema Projects at the Jeonju International Film Festival. Yet for all its artistry and clear merit, a film with a strong opening act slowly loses its way as intriguing threads become muddled through thickly layered symbolic overtures that recall a great many similar Korean independent works, not to mention Jang's previous film Autumn, Autumn. Making films is hard anywhere, but in Korea, where so many youths dream of entering what is a successful yet relatively small industry, it's a particularly tricky proposition. Thus it comes as little surprise that so many debut features focus on the hardships of making films. Korean film festivals have provided a platform to many of these works over the years, including Lee Byoung-heon's Cheer Up, Mr. Lee, Park Joon-bum's Director's Cut and Baek Jae-ho's We Will Be OK. Jeonju featured another one this year, but Graduation, from the 23-year-old Hui Ji-ye, offers a unique and refreshing view on the subject, despising hewing to many similar themes. For the third year on the trot, and after already receiving two prizes, director Ko Bong-soo returns to the Jeonju International Film Festival with his third work, Hello Dayoung. 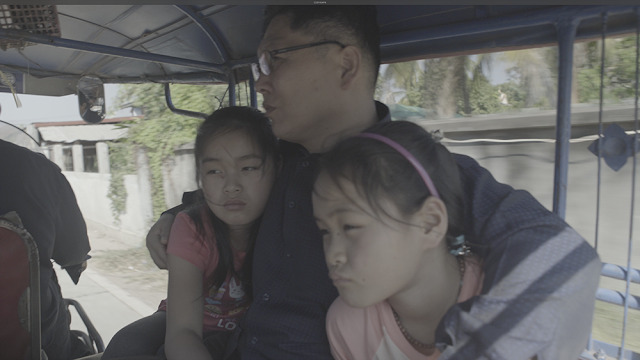 Largely working with the same troupe of actors, who are taking turns in the lead roles of his films, Ko's latest maintains the comic bent and sweetness of his prior works but this loving homage to silent comedy ditches his unique colloquial dialogue. Shot in black and white and sped up to achieve the accelerated frame rate of the silent era, this 62-minute romantic comedy is all heart but doesn't always work as a feature. 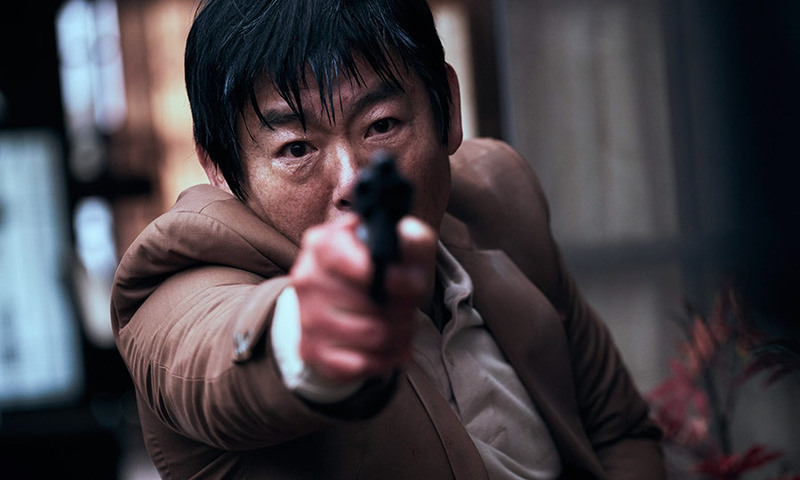 Korean noir gets an action makeover in Believer, the explosive and hugely entertaining local remake of Johnny To's mainland Chinese crime saga Drug War. A parade of Korean character actors sink their teeth into deliciously over-the-top characters, including the beloved Kim Joo-hyuk, in his final screen role (completed just before his death in a car crash last October), in a retelling that both improves on and falls short of the original. Eight years after his phenomenal drama Poetry, Lee Chang-dong makes a long-awaited return to the Cannes competition with his sixth film Burning, an adaptation of Haruki Murakami's short story 'Barn Burning'. Dense with symbolism, this tour de force burrows towards the ineffable as it gradually builds palpable tension through a mystery that begins to consume its lead character. 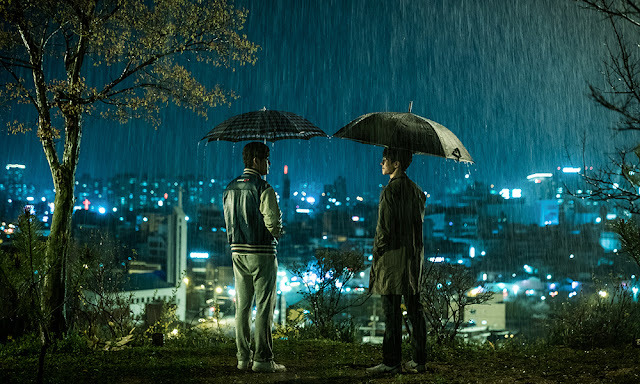 Yoo Ah-in and Steven Yeun both deliver career-best work while newcomer Jeon Jong-seo is a marvel as the girl who finds herself caught between them.